Click HERE for a brochure of the property. New re-development of a 4-acre traffic-lit corner with excellent frontage in the highly desirable Tyrone market. Frontage along 66th St N, a major north/south thoroughfare in Pinellas County. 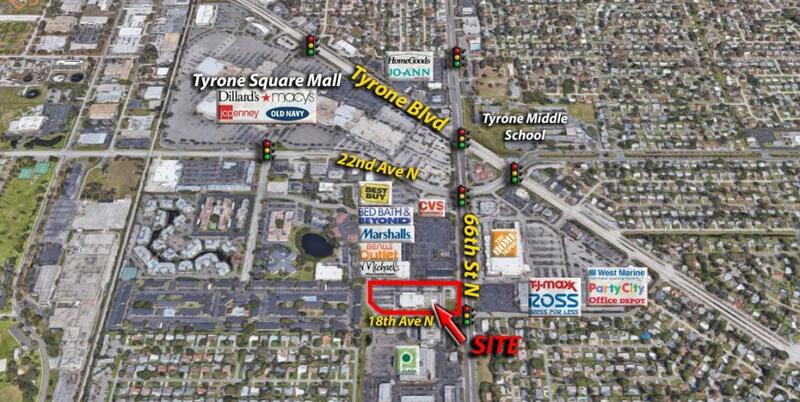 The Tyrone retail corridor poses very high barriers to entry, and this location benefits from high traffic, prominent visibility, and very dense residential backup. 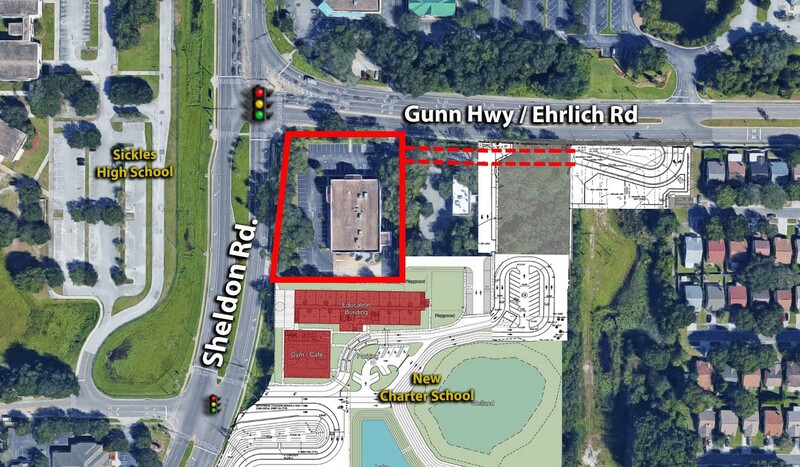 This property is located at the prime corner of Gunn Hwy and Sheldon Rd. 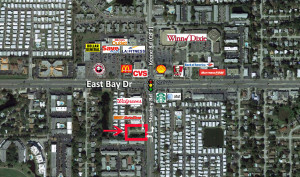 In the highly desirable Citrus Park market, this property sits right at the traffic light and visible from all directions. 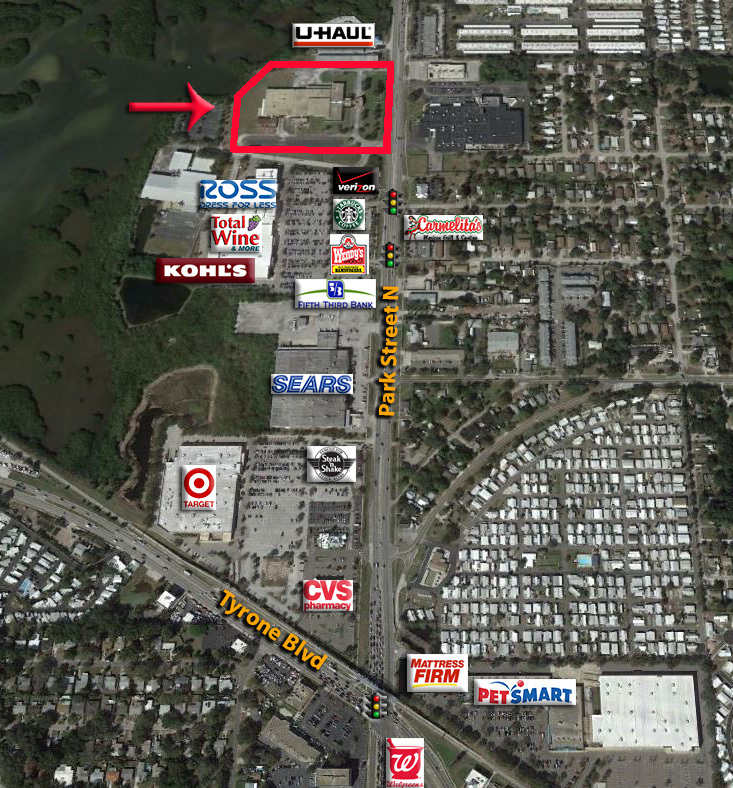 This property is located on the highly desirable 4th St in St. Petersburg. Zoning is CCS-1 and allows for many retail and commercial uses. Building Size (sq ft): up to 9,000 s.f. Sale, Lease, Build to Suit options. Immediate use or redevelopment options available. 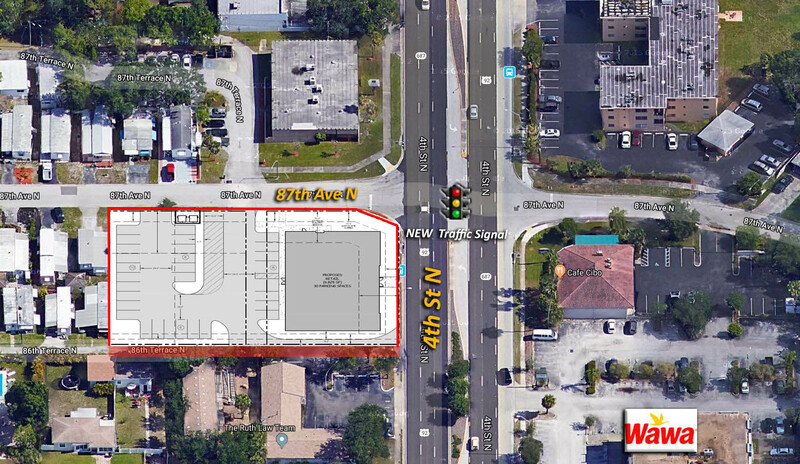 New re-development of a 4-acre traffic-lit corner with excellent frontage on Ulmerton Rd, a major east/west thoroughfare in Pinellas County. 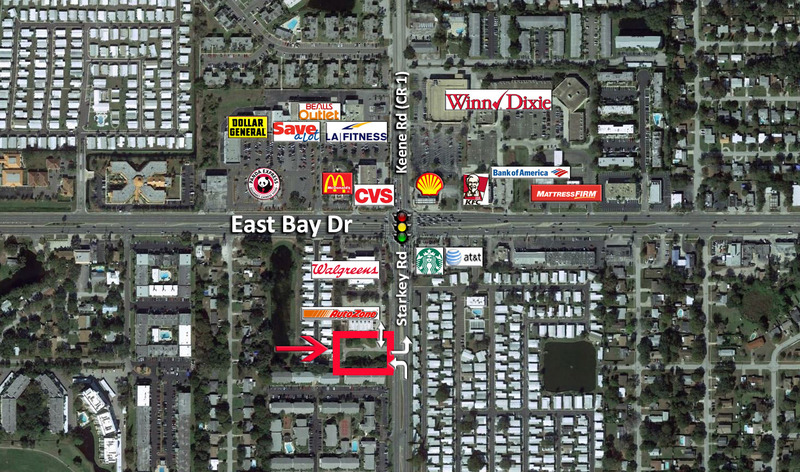 Located along the highly desirable retail corridor at Largo Mall, this location benefits from high traffic, prominent visibility, and very dense residential backup. Willie Jewell’s BBQ Now Open! 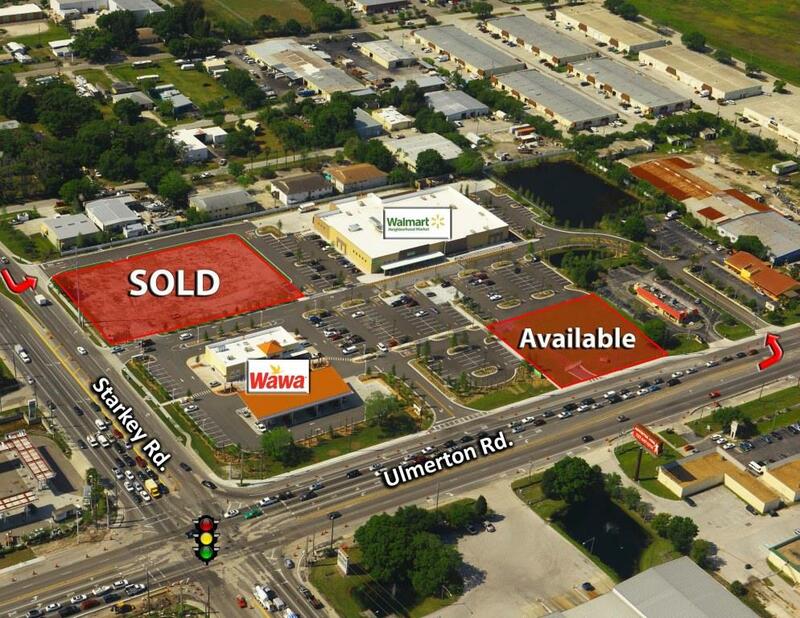 This property is the SWC of the traffic lit intersection of Ulmerton Rd and Starkey Rd in Largo, Fl. 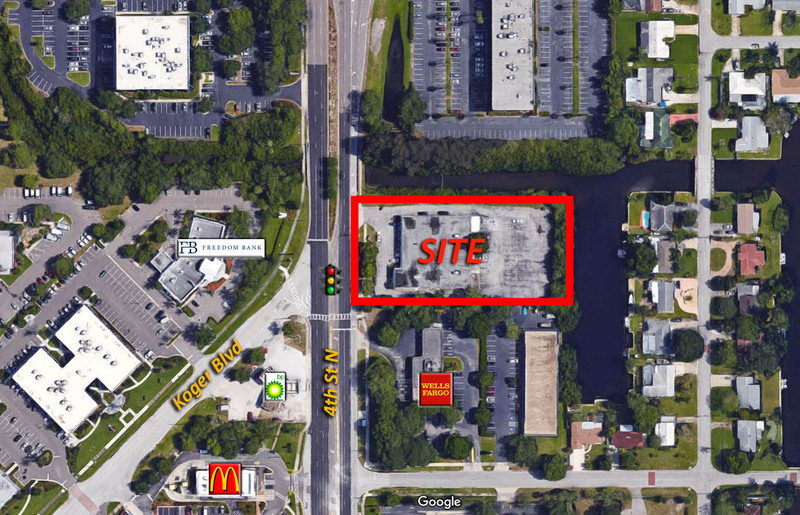 One of the most heavily trafficked intersections in Tampa Bay, the site is visible to over 80,000 cars per day. 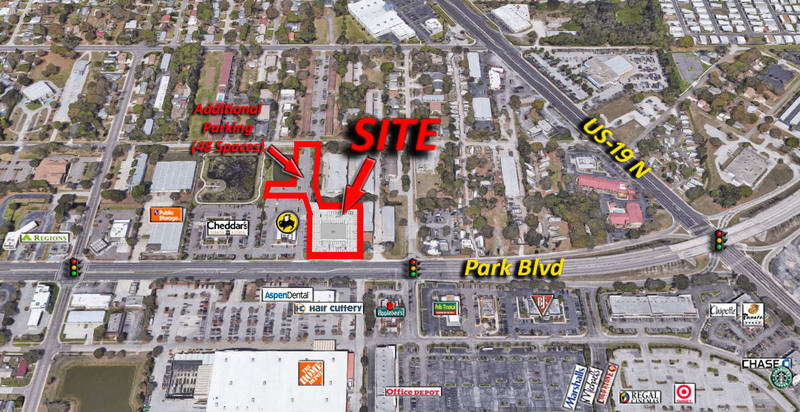 This property is located at the SEC of Park Blvd and 46th St N in Pinellas Park, Fl. There will be two 5,800 square foot buildings with available spaces for lease. Drive-thru spaces available! 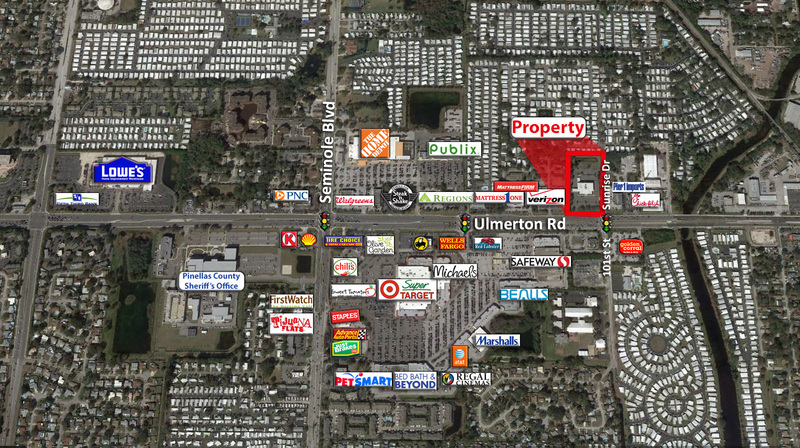 The site is amid a very tight commercial retail corridor that presents high barriers to entry. 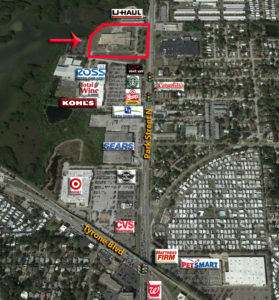 This property is located directly across from the Mall in Pinellas Park, Fl. This is a brand new 8,400 sf building with available spaces for lease. Drive-thru space available! This property is conveniently located on Starkey Rd with cross access through to East Bay Dr. A full access median cut is directly in front of the property making ingress and egress quick and easy. 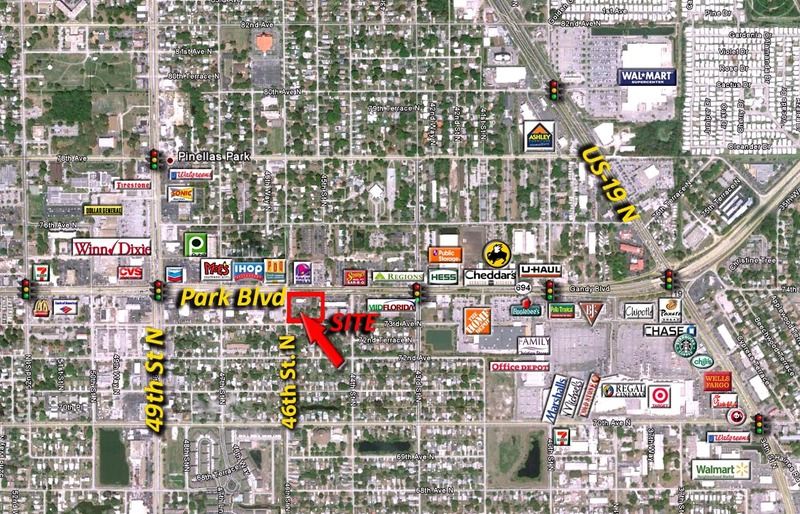 The property is zoned commercial and is well suited for retail/medical/office uses. Building Size (sq ft): up to 7,000 s.f. Available for immediate use or redevelopment options. Out parcels available! Copyright (c) 2015 Belleair Development Group. All rights reserved.